The main action takes place in a desert oasis full of scumbuckets. There’s also a girl who goes between beds as the clients please. One of the fugitives is a doctor who has been through a number of wives. 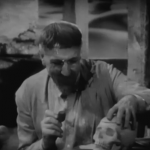 He even keeps the skull of his third wife around to store tobacco in! Ah, the gentleman thief. 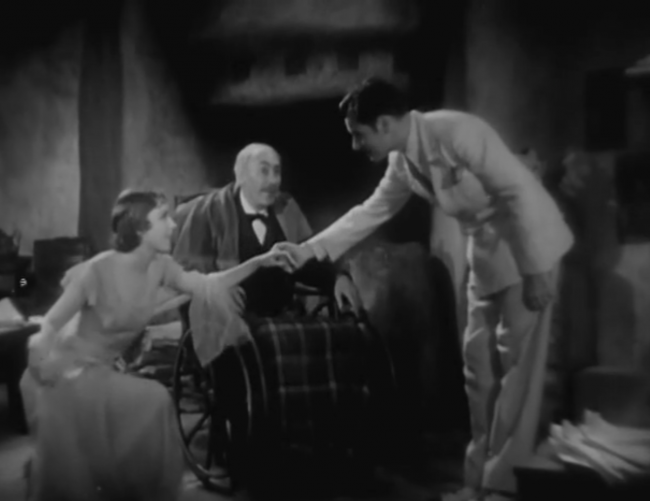 A staple of the pre-Code era; if it wasn’t William Powell passing out special cigarettes, then it must be Ronald Colman grinning with a twinkle in his eye. The Unholy Garden is an interesting diversion from the typical criminal escapades with a nastier edge and fresher setting. 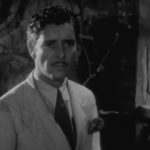 Set in a dilapidated palace turned hotel in the distant reaches of French Algiers, The Unholy Garden has Ronald Colman enter the seedy surroundings as the only gentleman alive. 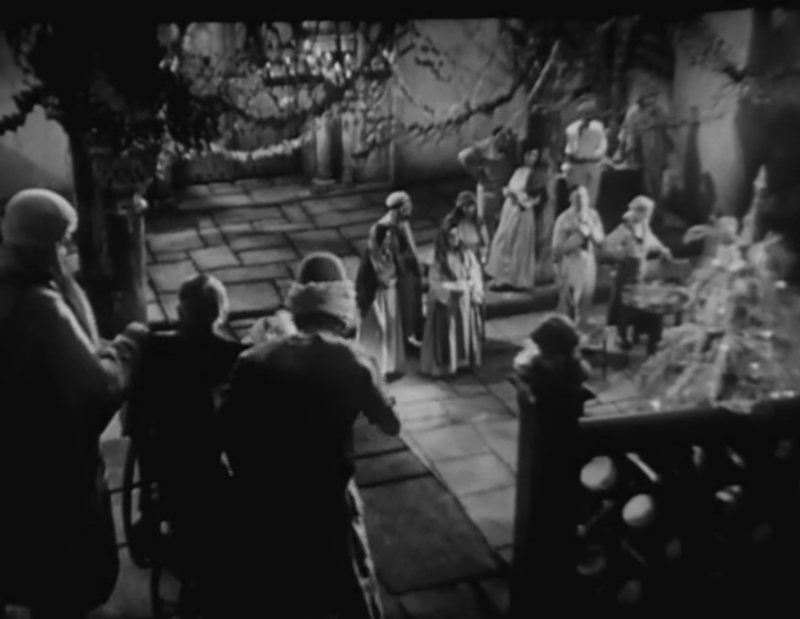 The group of killers and thugs who normally reside there have discovered one of the other guests had secreted away a fortune, and Colman enlists himself to do the work a bit more gracefully than they could. 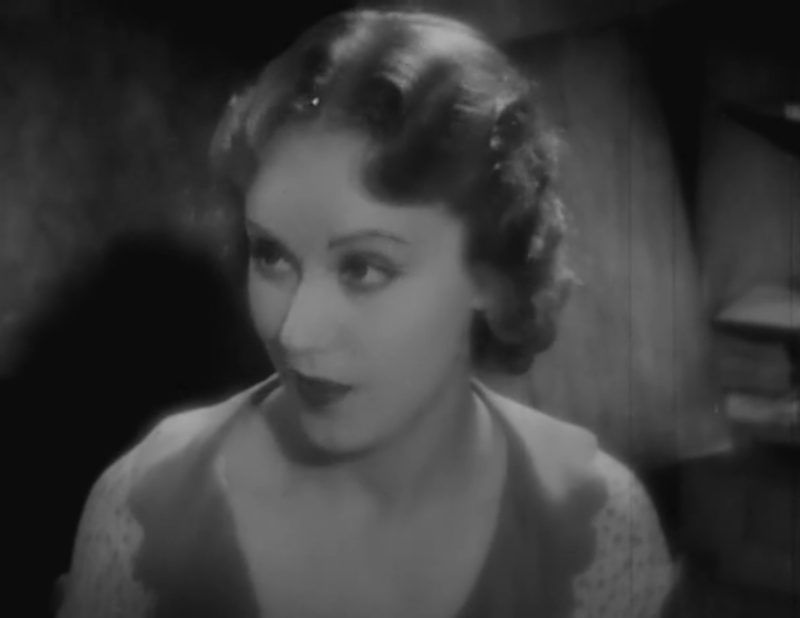 Wray plays Camille, though it may as well be Eve, as the daughter of the embezzler who has grown up in this dessert hellhole. 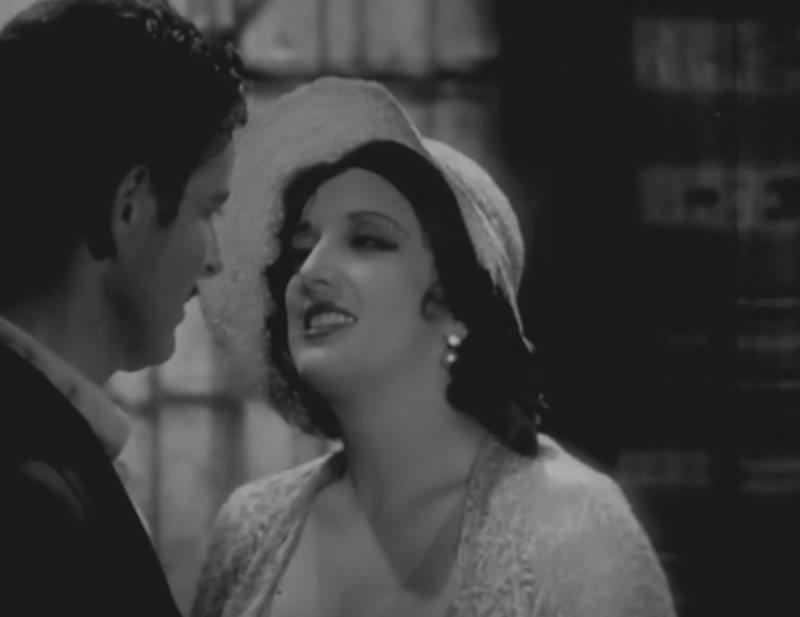 There’s also Warren Hymer as Coman’s confidant, Smiley, and Estelle Taylor in a fun role as a woman out to seduce Colman’s thief and take him to the police– though she’s not averse to distractions. 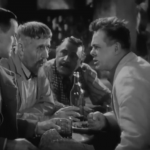 Anyone who’s seen William Wellman’s Safe in Hell may immediately draw connections– a band of degenerates in a disgusting remote hotel outside of the bounds of law where they prey on the weak. But the similarities, other than some nice cinematography end there. 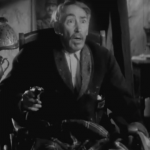 Where the protagonist of Safe is preyed upon, there’s little doubt at all during Unholy Garden that Colman could be half as selfish as he’s purported to be. 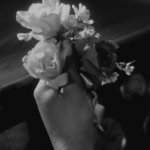 Where Safe is brutal, Unholy is romantic and kind of sweet. 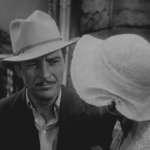 That sweetness kind of underwhelms the sharper edges of the story– there’s no real danger, even if it is fun to watch Colman play the thieves off of one another. 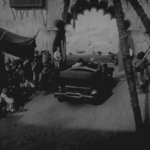 But the film’s sumptuous cinematography and Wray’s role as the eager innocent give the film a Morocco-vibe, like Josef von Sternberg glitzed up for the general paying customers. It’s missing something; maybe a tinge of pessimism– or is it realism?– to ground the movie, but what’s here is still a fair bit of fun. 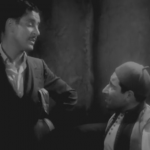 The famed scriptwriting team of Ben Hecht and Charles MacArthur gets credit for the screenplay, but according to modern sources, they “consigned” the actually writing of the story they developed to other unnamed writers so that they could go to work on the script for Scarface (1932). Since Hecht (along with several others) but not MacArthur is listed as the writer of the famous Howard Hawks gangster film, the reason seems disputable. 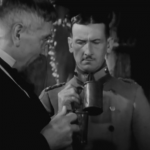 But it is possible they passed it off to one or more subordinates; some sources claim it was written by John Lee Mahin, a friend and frequent collaborator of director Victor Fleming and an Academy Award nominee for Captains Courageous (1937) and Heaven Knows, Mr. Allison (1957). Also somewhat in dispute is the question of who actually shot The Unholy Garden. 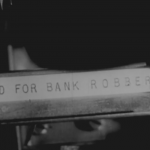 On-screen credit goes to George Barnes, an eight-time nominee and winner for Alfred Hitchcock’s American debut Rebecca (1940). 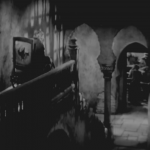 But most sources say famed cinematographer Gregg Toland (The Grapes of Wrath, 1940; Citizen Kane, 1941) had a hand in the production, and the New York Times online movie file even lists Toland as the sole cinematographer. 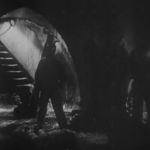 According to news items at the time in the Motion Picture Herald and Hollywood Reporter, director George Fitzmaurice shot extensive retakes and additional scenes in July 1931 after previews of The Unholy Garden failed to garner much positive reaction from audiences. 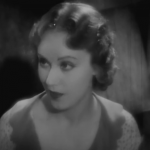 The Reporter noted the unevenness of the film’s photography and suggested the retakes may have been done by someone other than Barnes. In reviews in the Herald and Film Daily, Toland is given co-credit, even though his name doesn’t appear on screen. 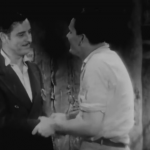 Everson’s NYU Film Notes discuss Colman’s early-30s career, explaining how that was one of his many ‘lovable rogue’ roles after the success of Bulldog Drummond (1929). Colman is dashing and handsome, Wray and Taylor look wonderful in slinky, and the rest of the cast is colorful and on cue. 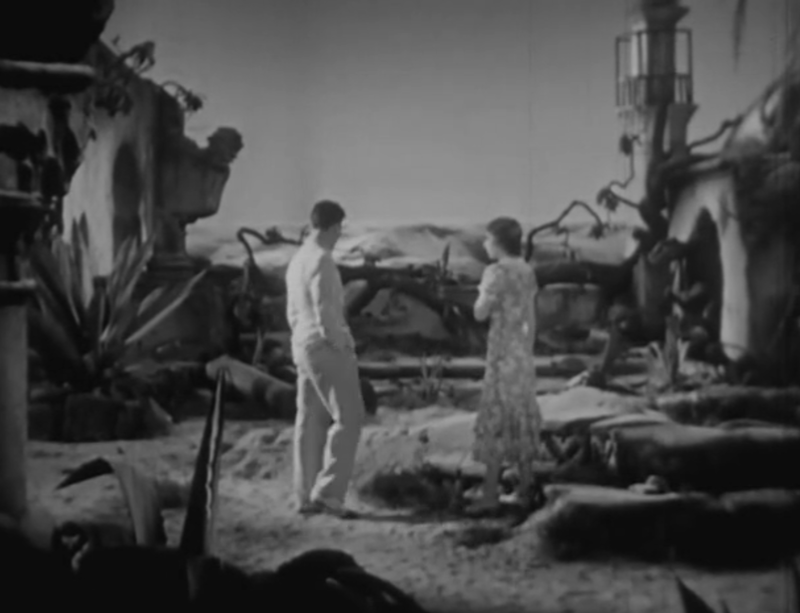 This little picture is better than any number of bigger productions from the same era, and thanks to the never-never land aspect of the desert hotel holds up better than many similar films in more mundane settings. Frankly I could listen to Colman read the phone book, and when he has good dialogue and a role tailored to his style and charm, it is a real pleasure just to watch him run with the bit in his teeth. This film is available on YouTube and on Rarefilmm.